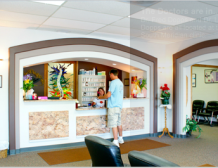 Southwest Wichita | Doppsonline.com Dopps Chiropractic: Our family bringing health to your family for over 40 years! 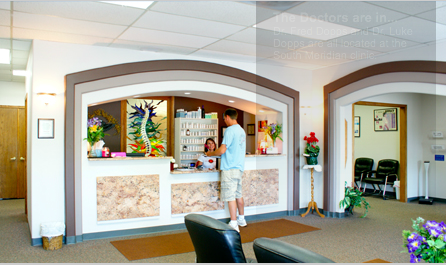 Located in Southwest Wichita, Dr. Fred has massive office that is well established in the community. Dr. Fred has other associate doctors in the office with him, as well a physio-therapy and nutrition counseling. 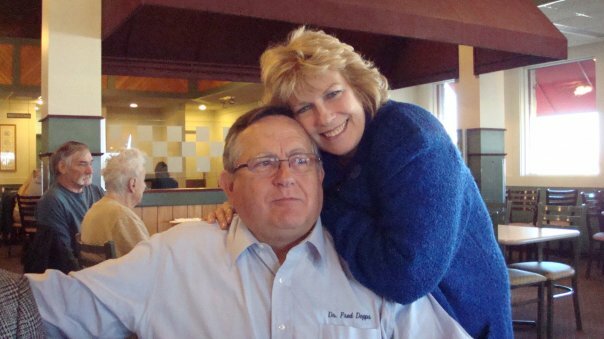 Dr. Fred, part of the first generation has become a true chiropractic warrior for our profession. He has stood up against some of the biggest names in health care, representing chiropractic on the scientific and research front. 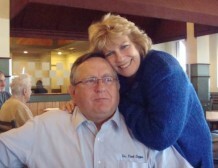 Dr. Fred is a true servant to the chiropractic message.